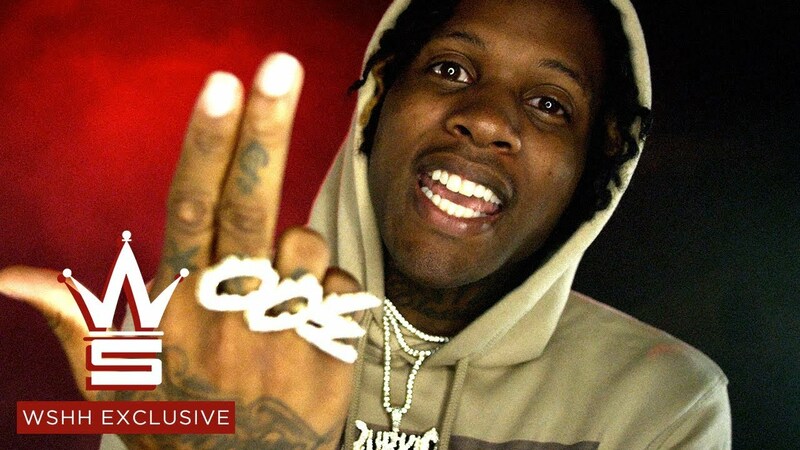 Lil Durk returns with the visual for “Chiraqimony,” from Signed To The Streets 3 album. 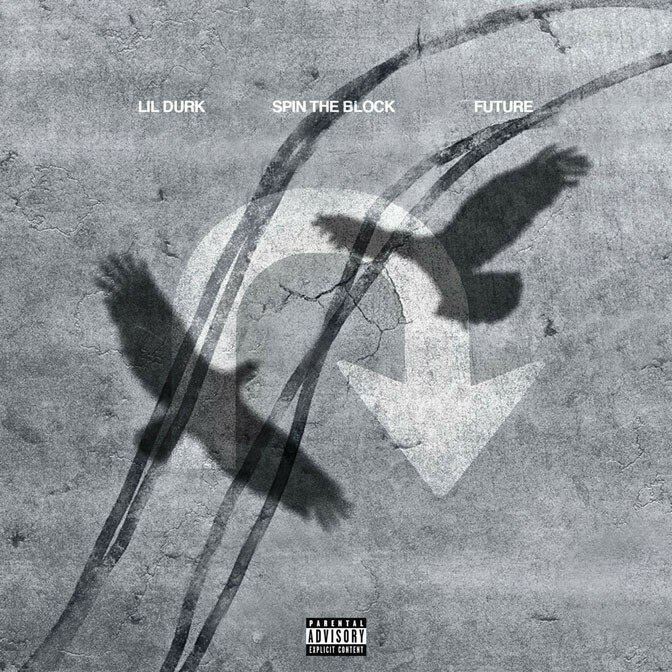 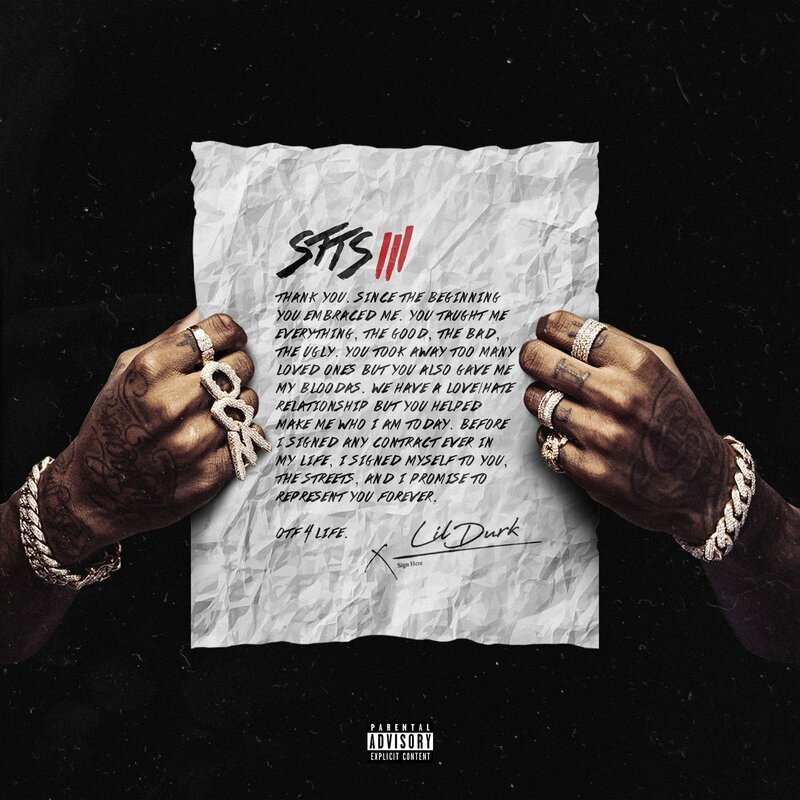 Lil Durk drops “Habit” as his latest video from Signed To The Streets 3 album. 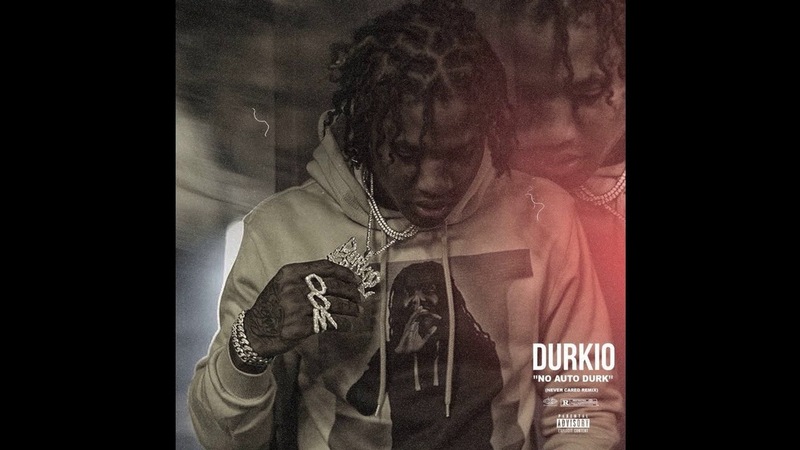 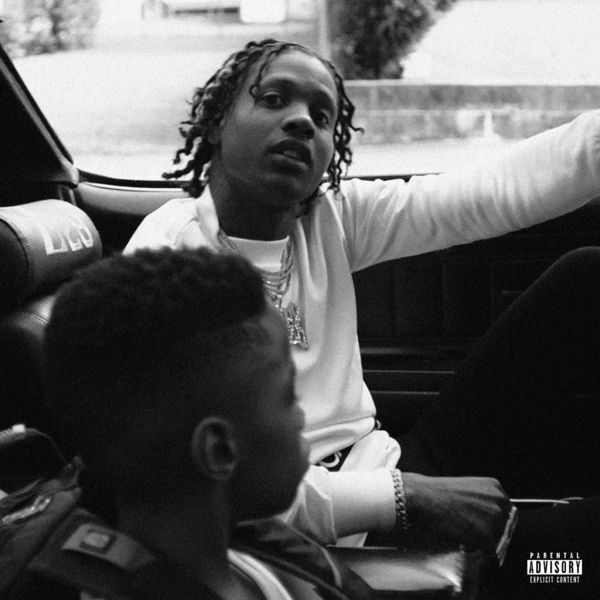 Lil Durk releases his new 20-track album with guest appearances from Future, Gunna, Lil Baby, Kodak Black, Young Dolph, Ty Dolla $ign and more..
Lil Durk’s “Rockstar” is the latest single to drop from his highly anticipated project Signed To The Streets 3, arriving on Nov. 9. 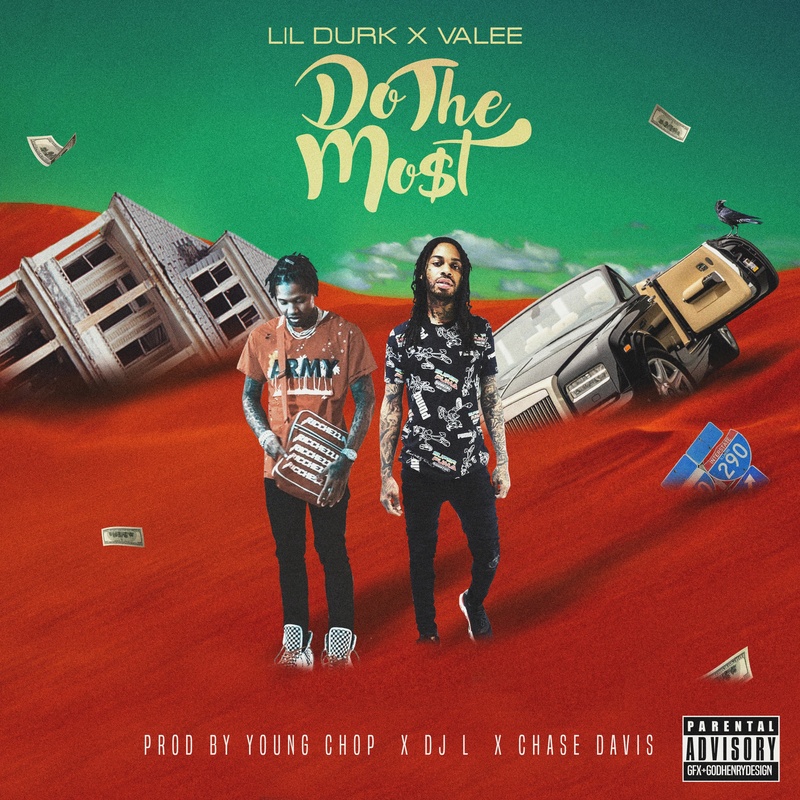 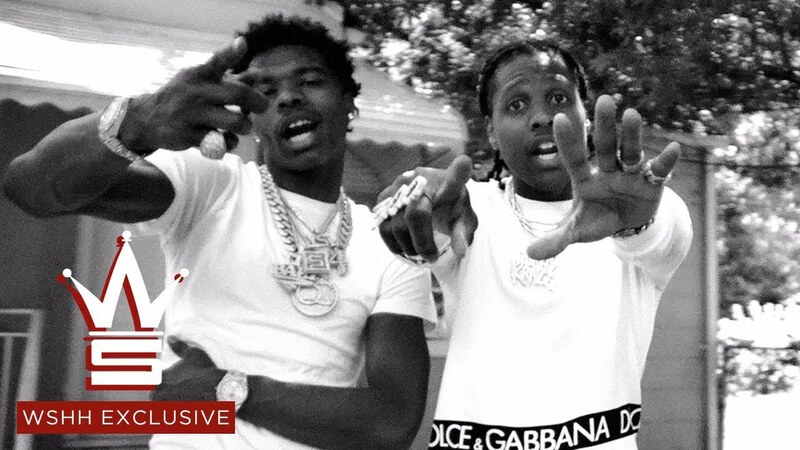 Lil Durk is back with “Downfall,” which features Young Dolph and LilBaby.